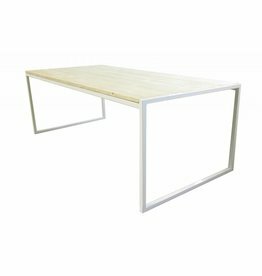 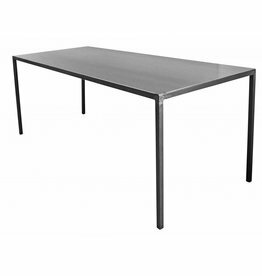 Completely iron table in dark metal version. 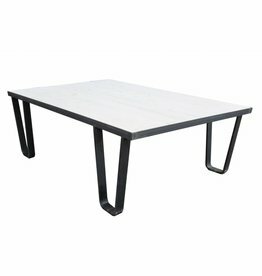 Industrial coffee table with metal frame, handmade in our workshop. 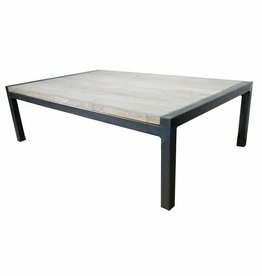 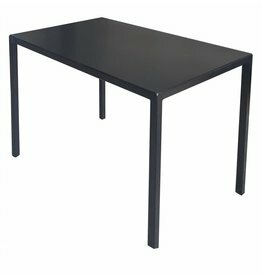 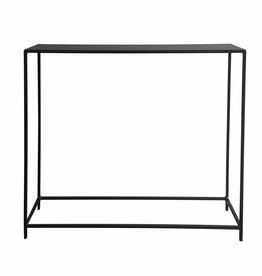 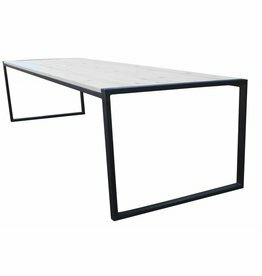 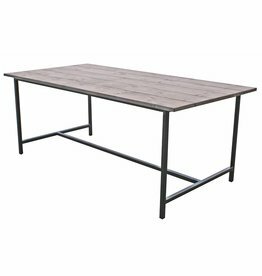 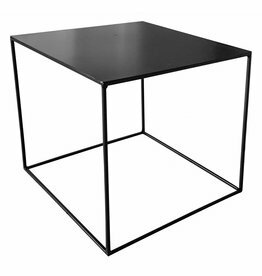 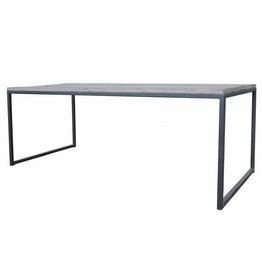 Iron coffee table, side table Basic, black by Stoer Metaal. 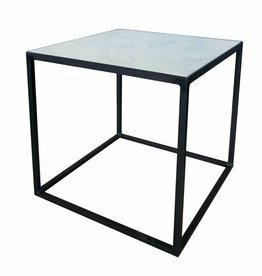 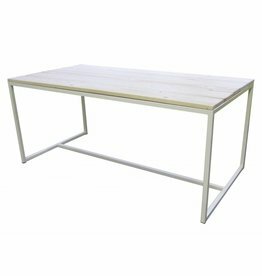 Side table with iron frame and marble top, 40x40 or 30x30.